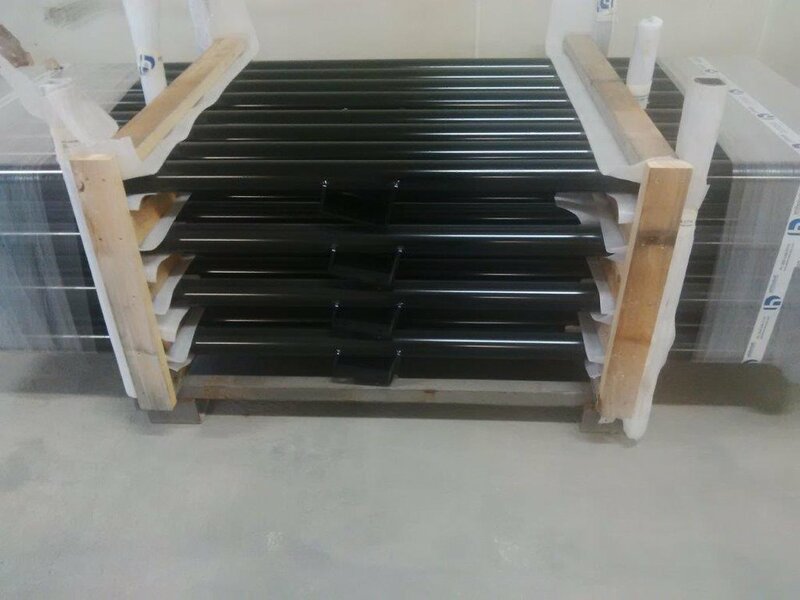 Whiteshell Powder Coating is our premier on site powder coating provider. Their services provide us with high quality frame finishes on every one of our products going through our doors. They have us covered with a wide variety of colors, glosses and textures. Their excellent service makes our products more durable, heat and scratch resistant so we can offer longer lasting products. 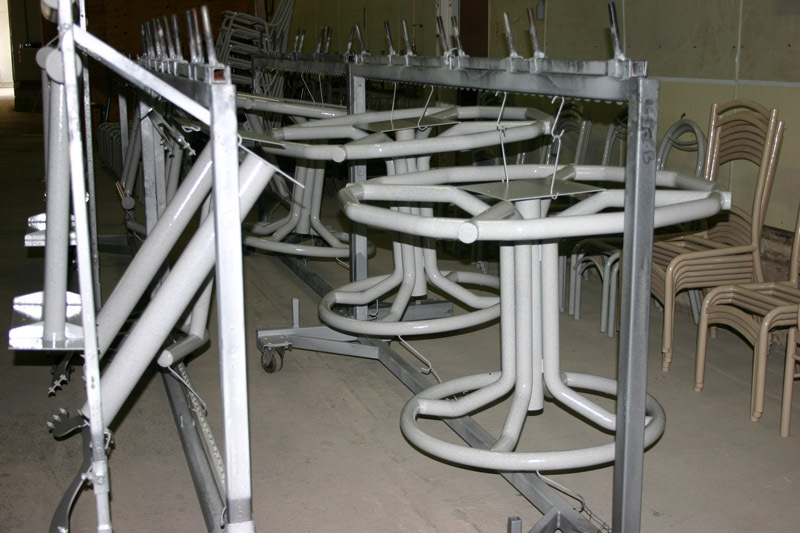 So for custom powder coating services that are done right with quality and durability in mind, please contact them today! Browse though our photo gallery below to see some of the services they have completed in the past.